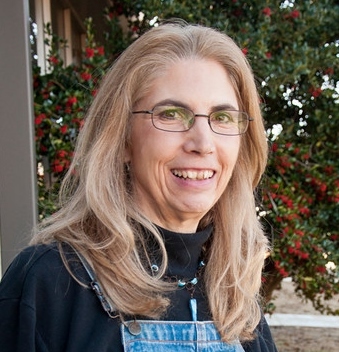 Under the direction of Susan Whiteland, assistant professor of art education, art education students are participating in community service learning. Seven A-State art students are mentoring students at MacArthur Junior High during an after-school art club. Recently the Department of Art and the Foundation of Arts partnered to conduct a multi-age art workshop related to FOA's production of "Charlie and the Chocolate Factory." Other service learning experiences include an art talk for Craighead Nursing Home residents, and visual art lessons in local venues including Sensational Kids, the Montessori School, the A-State Childcare Center, and the Life Skills Center. Dr. Gina Hogue, associate vice chancellor for Academic Services, and Dr. Jill Simons, dean of University College, recently reflected on the origination of the iPad initiative at Arkansas State and its success thus far. Watch the video here. If you have been waiting for the SmartCampus app for your Android device, you need wait no longer. The new app is available in the Google Play Store for download. Android device users can search "A-State SmartCampus" or use this link to locate the app. 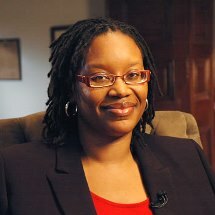 Congratulations to Dr. Cherisse Jones-Branch, associate professor of history, upon winning the 2014 Letitia Woods Brown Book Award from the Association of Black Women Historians for the best book by a junior scholar in African American women's history, Crossing the Line: Women's Interracial Activism in South Carolina during and after World War II. Jones-Branch, project scholar for the traveling exhibit, "Changing America," also will present a lecture, "Riding for Justice: The 1961 Freedom Rides," at 3 p.m. Wednesday, Oct. 15, in Ellis Library. Details are on the library website. 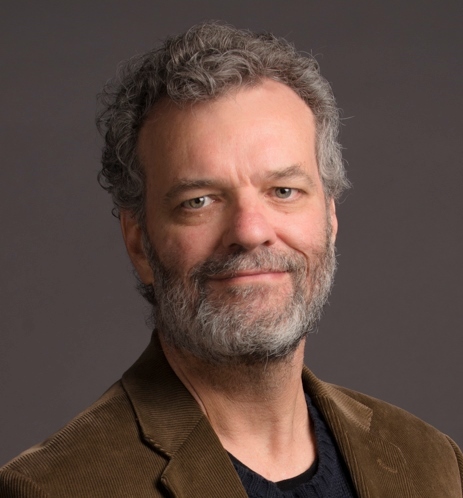 Dr. Michael Bowman, assistant professor of media, is media festival director for the College of Media and Communication's first Delta Flix Film and Media Festival, scheduled for April 7-11, 2015. The festival will run concurrently with the 21st annual Delta Symposium. Bowman invites filmmakers, photographers, and multimedia content specialists to present their creative work on any subject, including the history and culture of Arkansas and the Mississippi Delta. Details are available through a link to the festival website on the College of Media and Communication page. Dr. Karen McDaniel, assistant professor of management, is co-author of a paper accepted for publication in the Journal of Managerial Psychology. The paper, "Does Competency Matter? Competency as a Factor in Workplace Bullying," will be published in the journal's special edition on social issues in organizations. Through its content, the journal promotes a dialogue between theory and practice while disseminating quantitative and qualitative research to students and practitioners in management, psychology and allied fields.